Please Note: Bluegreen Algae products have to be ordered separately from your other purchases on this website. Please follow the instructions below to order by phone or order here online. Ask to purchase products as a retail customer under Madalyn Ward (ID# 304542)** - If you have already been talking to or working with a different New Earth Associate, please ask to be signed up under them instead. ** If you are interested in purchasing these products at 10% off the retail prices listed below, ask to be a Preferred Customer (PC) instead of a retail customer. You will be required to set up an autoship order monthly, every other month or quarterly to sign up as a PC. For simplicity and balanced nutrition feed your horse Essentials. 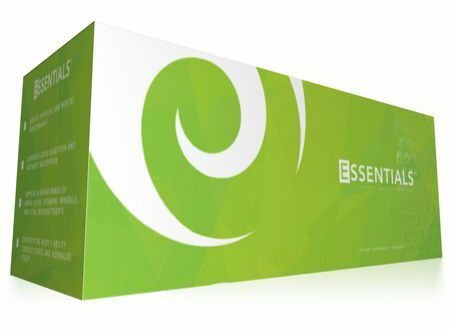 Essentials has 30 convenient packets, each of which contains one Enzyme, one Wild Bluegreen Body, one Wild Bluegreen Mind, one Acidophilus, and one Bifidus. Feed one to three packets daily. Most horses will eat the capsules without you having to open them. Wild Bluegreen Body is the whole algae, which provides proteins and natural complex carbohydrates critical for the health of tissues and cells. Wild Bluegreen Body is ideal for horses needing more substantial physical energy and stamina because of performance demands, immune disorders, and dietary deficiencies. Wild Bluegreen Body also provides excellent nutritional support for strong healthy hooves. Wild Bluegreen Mind is the heart of the algae with the cell membrane carefully removed through a special separation process. This super concentrated food contains a high overall amino acid content, making it an abundant source of raw materials for enhancing activity in the brain, the most nutrient-demanding organ in the body. Wild Bluegreen Mind is excellent for horses in high-stress environments who exhibit anxiety or need more focus and higher concentration levels. Wild Bluegreen Mind also provides excellent nutritional support for strong healthy hooves. 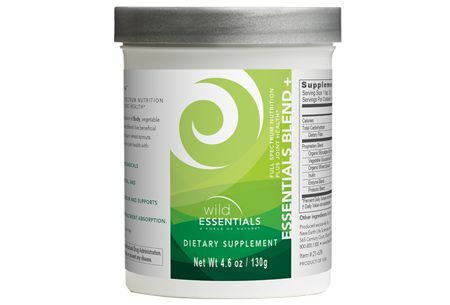 Essentials Blend (formerly APA Blend) provides nutritionally dense Wild Bluegreen Algae, Spectrabiotic® (our exceptional mix of probiotics, prebiotics, and enzymes), and antioxidant-rich wheat sprouts in a convenient powder. 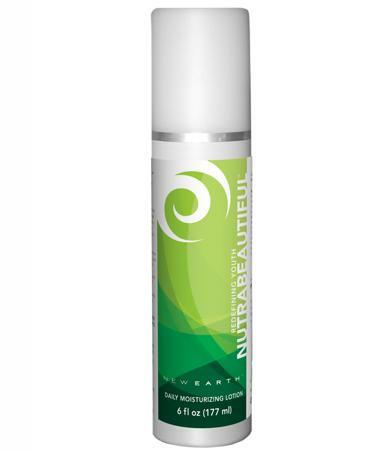 New Earth’s Essentials Blend Plus(formerly APA Blend Plus) provides both people and animals with nutritionally dense Wild Bluegreen Algae, Spectrabiotic® (our exceptional mix of probiotics and enzymes), antioxidantrich wheat sprouts, and 700 mg of glucosamine per teaspoon for healthy joint support-all in a convenient shaker bottle. Wild Bluegreen Blend is an even blend of Wild Bluegreen Body and Wild Bluegreen Mind in powder form. It is certified organic and kosher and provides high-quality nutrition for the perfect balance of physical energy and mental performance. Wild Bluegreen Blend is an ideal supplement for both you and your animal friends. 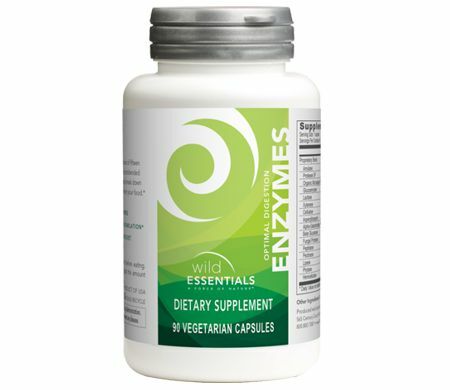 Enzymes Plus provide excellent digestive support with supercharged ingredients including Wild Bluegreen Body, fennel, ginger, and cayenne. In addition to the use of probiotics, adding plant-based digestive enzymes to horse feed will greatly reduce the stress placed on the body, allowing for complete digestion and assimilation of food. Digestion takes an enormous amount of energy! 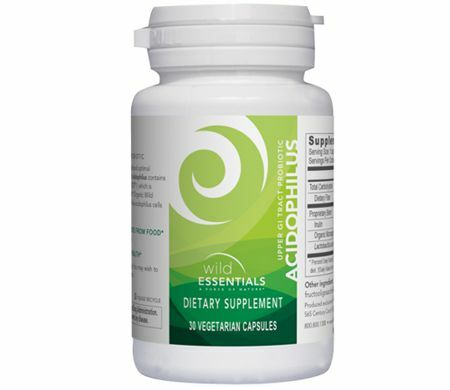 Acidophilus is a potent probiotic for the small intestine that helps to strengthen the immune system and keep the digestive tract clean, allowing for greater nutrient absorption and resistance to pathogenic bacteria. 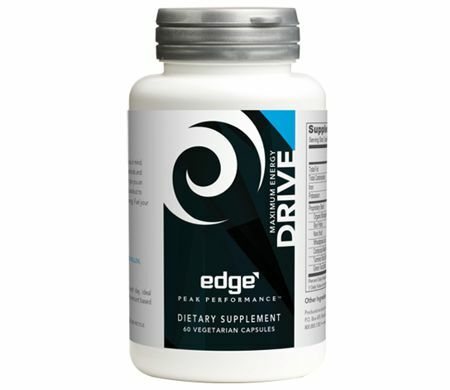 Together with enzymes, probiotics provide natural support for digestion, absorption, assimilation, and elimination. Wood and Fire horses both benefit from extra Acidophilus. 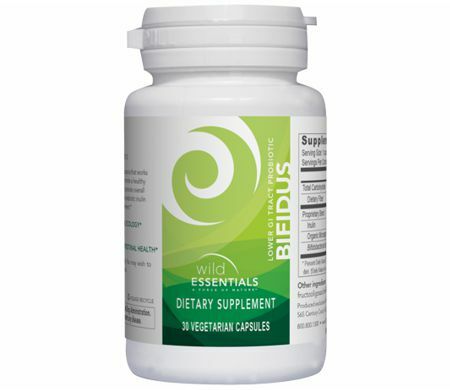 Bifidus is a potent probiotic for the large intestine that helps to strengthen the immune system and keep the digestive tract clean, allowing for greater nutrient absorption and resistance to pathogenic bacteria. 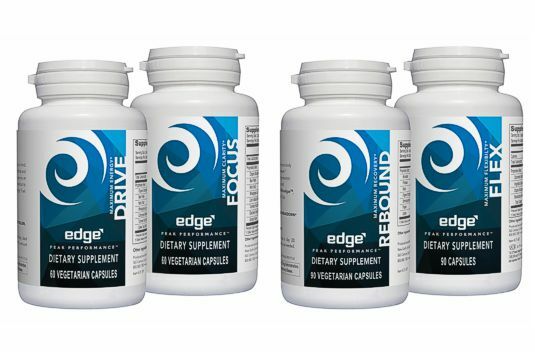 Together with enzymes, probiotics provide natural support for digestion, absorption, assimilation, and elimination. Metal horses may benefit from extra Bifidus to promote good function of the large intestine. Also consider feeding extra Bifidus when horses are consuming grass or hay that is high in fructans. 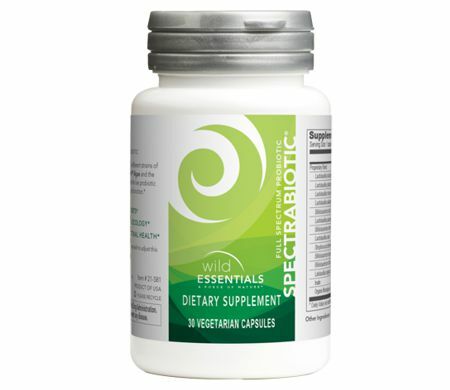 Spectrabiotic is a unique blend of 8 beneficial bacteria microblended with Wild Bluegreen Mind that supports the entire digestive tract. Spectrabiotic can also be given at specific intervals to help the digestive tract defend against worms and other parasites. 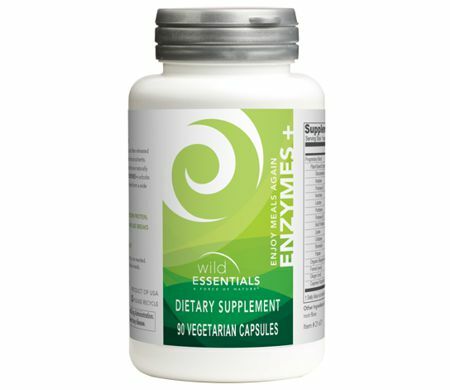 Together with enzymes, probiotics provide natural support for digestion, absorption, assimilation, and elimination. Wild Earth is a proprietary blend of kale sprouts, red clover sprouts, wheat sprouts, concentrated wheat sprouts, and Dunaliella salina algae. 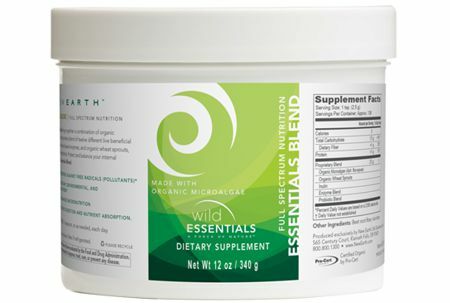 Wild Earth is loaded with chlorophyll, glutathione, enzymes, vitamins, minerals, and phytonutrients, offering the best of nature’s antioxidants. These capsules can be feed free choice when your horse is showing signs of inflammation. He will stop eating them when his body no longer needs the extra nutrition. They can be especially good for horses with eye inflammation. Wild Forest is a proprietary blend of mushrooms including reishi, maitake, cordyceps, wild black trumpet, and Poria cocos. 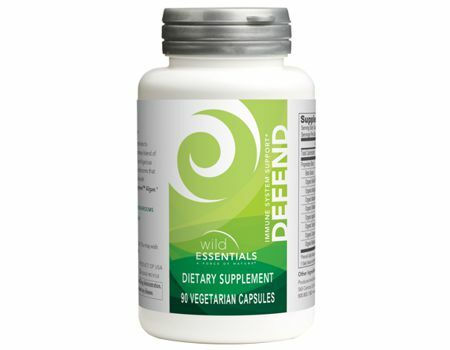 Wild Forest is designed for immune system support. 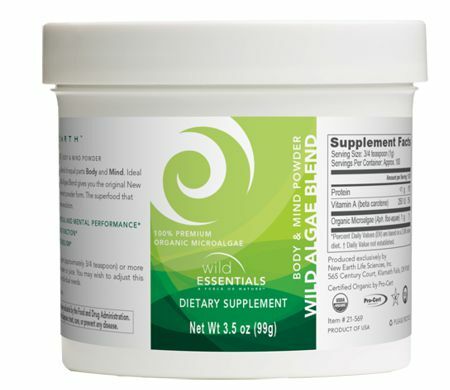 Wild Water is a nutrient-dense supplement with freshwater microalgae chlorella, spirulina, and Wild Bluegreen algae. 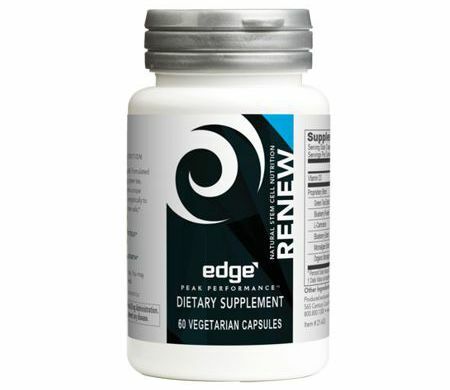 This proprietary formula also contains dulse, kelp, fucoidan, Ecklonia cava, bladderwrack, and Dunaliella salina. 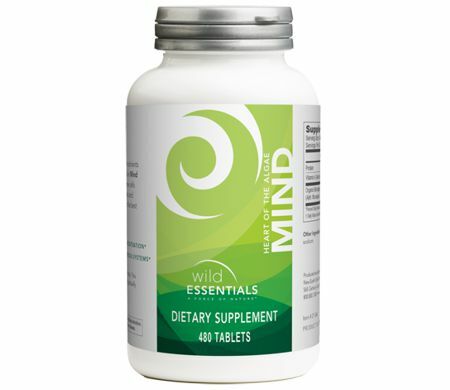 Nine colorful algae bring you a rich array of minerals and phytonutrients. 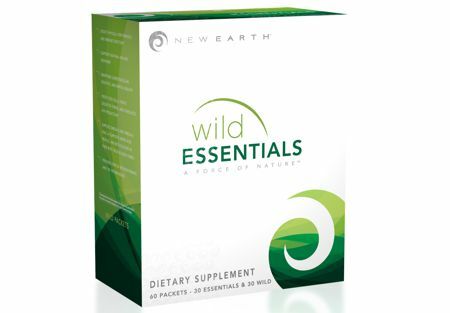 Each Essentials Packet contains: 1 Wild Bluegreen Body, 1 Wild Bluegreen Mind, 1 Acidophilus, 1 Bifidus, and 1 Enzymes. Renew’s unique blend of ingredients-green tea extract, wild bluebery, the amino acid carnosine, blueberry extract, vitamin D, and blue-green algae -support the body’s healing response to injuries (especially ligament injuries) and organ damage. Renew also shows promise for horses with contracted heels and other chronic health conditions. 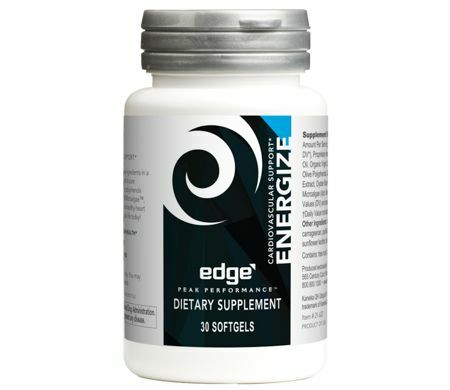 Energize combines pure ubiquinol, reishi and oyster mushrooms, polyphenols from olives, and our own Wild Bluegreen Algae, designed to activate cellular energy to support a healthy cardiovascular system. Maintaining healthy, flexible, and strong joints and supporting cartilage is a significant factor in an active lifestyle. 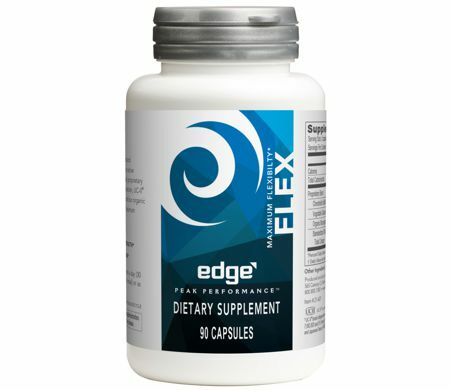 Meet Flex, our scientifically designed proprietary blend of UC-II® collagen with undenatured type II collagen, AprèsFLEX® boswellia extract, vegetable-based glucosamine, chondroitin, and our organic Wild Microalgae®. Give yourself the gift of maximum flexibility with Flex. 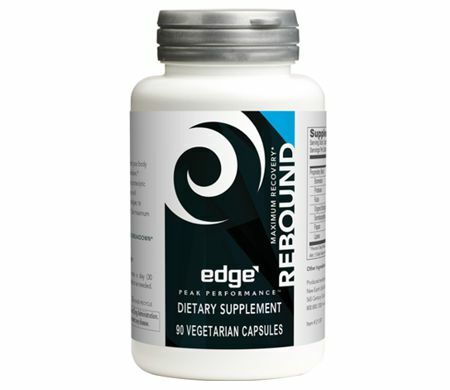 REBOUND is a combination of select enzymes that may help support joints, stimulate circulation, and support the comeback of overworked tissue for high-performance athletes and active lifestyles. Get your protein from a delicious shake. 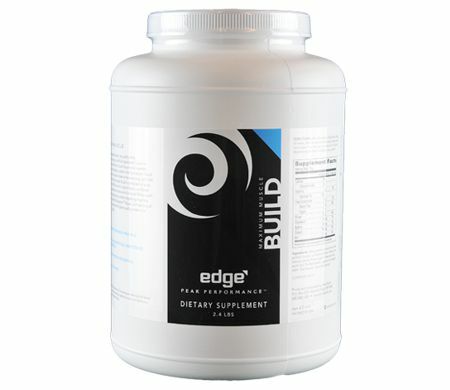 Build has pure organic whey protein from rBGH-free cattle, natural flavors,sunflower lecithin, and sweetened with stevia and all-natural Whey Low® and some Wild Bluegreen Algae thrown in. 22 grams of protein, sprouts and protein-digesting enzymes makes this shake a high powered meal substitute or snack. BUILD is temporarily out of stock and unavailable at this time and please check back to order at a later date. 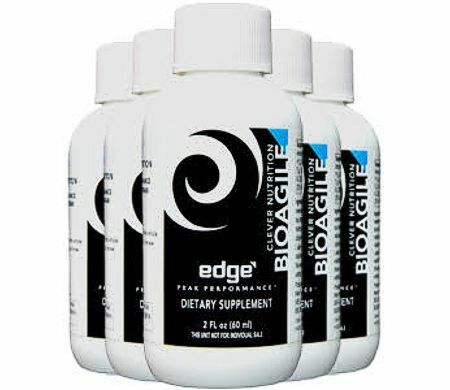 Whether you’re a competitive athlete or simply someone who wants to feel better than you have, BioAgile is your answer for daily renewal for your mind and body. The shot delivers organic Wild Microalgae™, Cognizin®, Sustamine®, green tea, vitamin D, carnosine, blueberry extract, and other beneficial ingredients. EDGE packets give you a month’s supply of convenient before-workout and after-workout packets, ready to take with you anywhere you go. These nutrition bars provide quick energy and nutrition for riders and trainers. Each delicious bar, made with high-quality and organic ingredients, is fortified with sprouted grains, greens, and Wild Bluegreen Algae to give your body just the right nutritional punch. 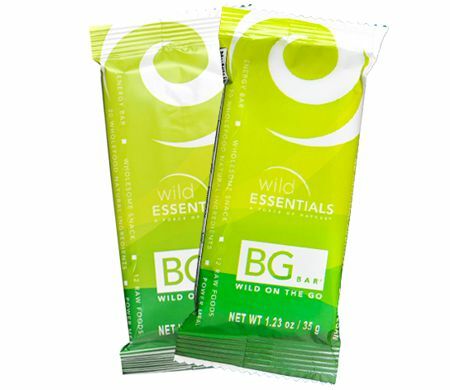 Sprinkled with toasted almonds, the BG Bar is both convenient and nutritious. NutraBeautiful Antioxidant Lotion with WGP Beta Glucan is excellent for calming skin irritations such as rashes and hives. This formula is a highly fortified lotion, with a potency of WGP Beta Glucan and Wild Bluegreen Algae.